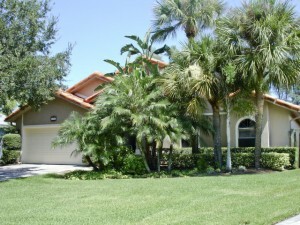 Desirable Clearwater home in the Lakes Community! 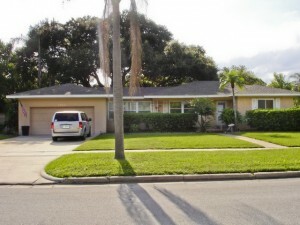 Centrally located to Clearwater, Tampa, Gulf beaches and airport. This delightful 2 bedroom, 2 bath, 2 car garage home is nestled in a quiet cul-de-sac and features gleaming laminate floors throughout, updated bathrooms, vaulted ceilings, freshly painted interior, new air conditioning and a great open floor plan! The split bedrooms, oversized porch and great curb appeal make this a great value. Community offers a heated pool and clubhouse, and lawn maintenance. Florida living at its best! Bright, open floor plan in Spring Lakes subdivision in Clearwater. This home is in turn-key condition in a very private setting. Tile floors and newer carpet. The first floor has a remodeled kitchen, two bedrooms and one bathroom. The master bedroom is on the second level and has a huge closet space. The screened patio has views of the wonderfully landscaped backyard and fish pond. 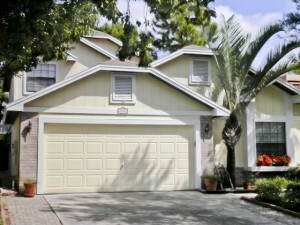 Largo Home For Sale | 9184 Suncrest Blvd. The large deep lot coupled with a great layout makes this a super find! The spacious kitchen with eat in area & the cozy living room offer tiled flooring. The split plan features an oversized master bedroom. The backyard has a patio area perfect for BBQs. Newer A/C completes the package. Desirable Harbor Bluffs, minutes from the Gulf. This well laid-out 4 bedroom, 3 bath, 2 car garage Largo pool home on over ¼ of an acre is right next to a beautiful shady park! From the superior location, to the generously sized rooms, this property has a lot to offer! The open floor plan with so much living space makes this the perfect home for entertaining! The large kitchen, inside laundry room and sparkling pool complete the package. Don’t delay on seeing this one! 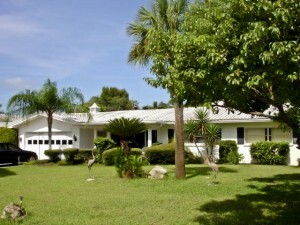 Great opportunity to own a value priced home on over .3 of an acre in the heart of Belleair! This home features original wood flooring throughout and recent improvements include new roof and windows. The bright living room opens to the large eat-in kitchen and the bonus room is perfect for a study or a formal dining room. The generously sized bedrooms and the lush private backyard complete the package. Desirable, gated Placido Bayou in St. Petersburg! Waterfront home with over 138 feet of seawall! This showcase home is nestled on a large, pie-shaped lot where peace and tranquility abounds! From the lush landscaping to the luxurious upgrades, this pool home is perfect both inside and out. Open floor plan, extensive custom cherry wood kitchen, 5-month new S-barrel tile roof, gleaming solid wood floors and recent pool remodel with paved lanai are just some of the recent improvements to this gorgeous home! If you would like to find out more about Placido Bayou homes for sale in St. Petersburg, FL please give us a call at 727.216.9247!